The Minnesota Vikings were the apple of everyone's eye in NFL circles one year ago. 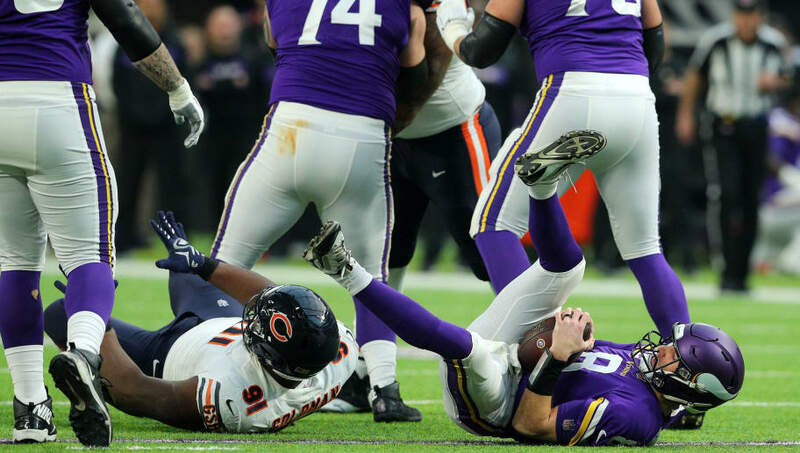 After making the NFC Championship game in the 2017 season thanks to the Minneapolis Miracle, the team added Kirk Cousins and Sheldon Richardson, making them look like a major threat in the conference once again. Alas, that didn't happen. They failed to make the playoffs in 2018, and have plenty of holes that need to be addressed. Minnesota can solve those issues in the NFL Draft. However, here are three ways they can screw up the big event and be worse off than when they started. 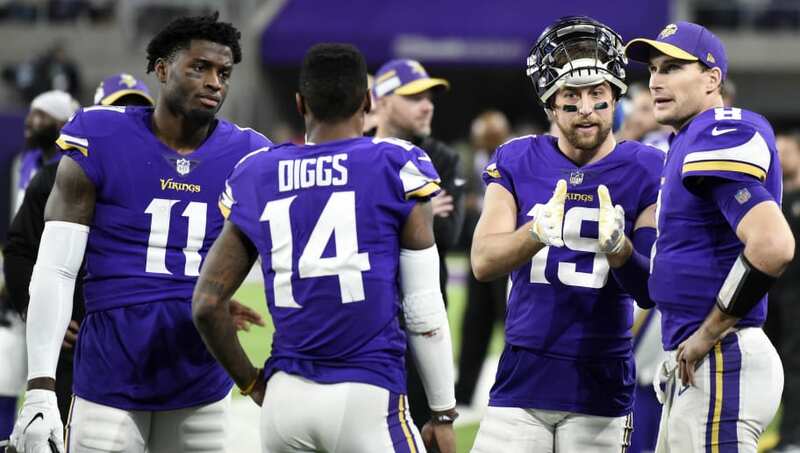 Yes, the Vikings have stud wide receivers in Stefon Diggs and Adam Thielen. However, the depth beyond them is uninspiring. Laquon Treadwell has proven to be a bust, and behind him are Chad Beebe and Jeff Badet. 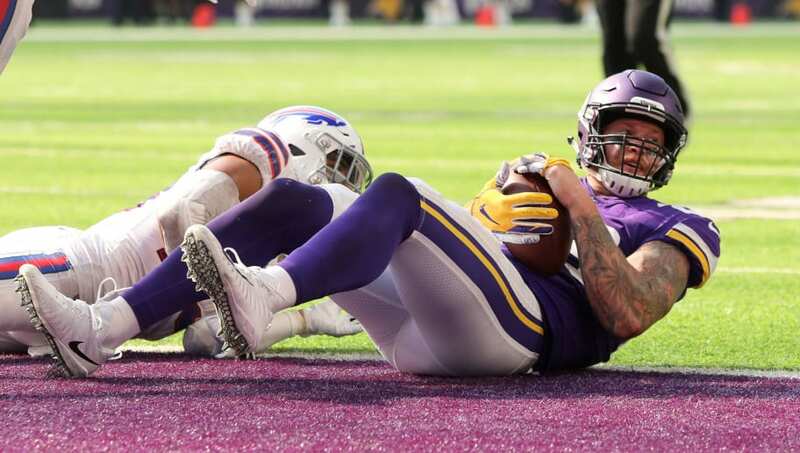 Minnesota should use one of their mid-round picks to select a wide receiver that can give Kirk Cousins another player to target and take some heat off Thielen and Diggs in the process. This is not meant to put down Kyle Rudolph, because he's a stalwart tight end in this league. However, he's not the most athletic guy out there. Luckily for Minnesota, tight end is pretty deep in this draft class. The Vikings could have Alabama's Irv Smith Jr. fall to them in the second round, who has the speed needed to give defenses problems. Oh, and he's an excellent run blocker, which is another plus in his favor. 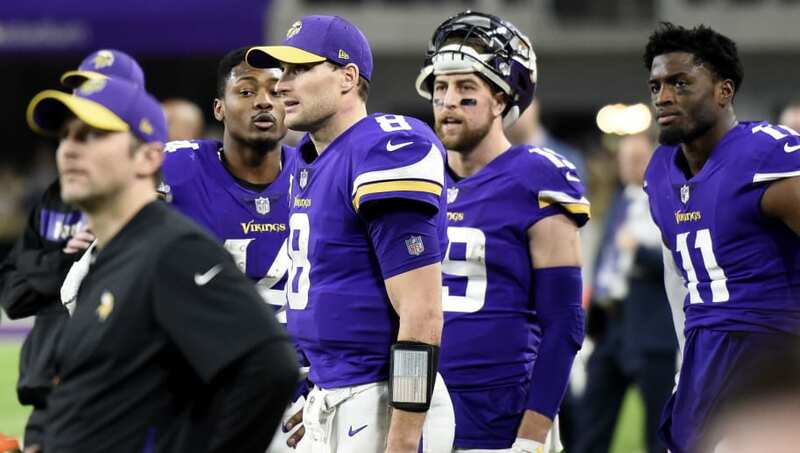 While many Vikings fans have placed all the blame on Kirk Cousins offensively last season, you can't forget that he had little to no protection at the line of scrimmage. The first round gives the Vikings the opportunity to take a stud tackle or guard. Cody Ford and Andre Dillard are fantastic options for Minnesota, and they'd be dumb to pass on them for a defensive tackle.